Engineers and designers use mechanical engineering and design software to model, validate, and communicate ideas before production. Additional tools are available and sometimes integrated in the CAD software for manufacturing products on a CNC machine or 3D printer. Mechanical engineering software is employed across several industries, including industrial machine design, automotive, and consumer products. CAD is one of the most commonly used software design tools. 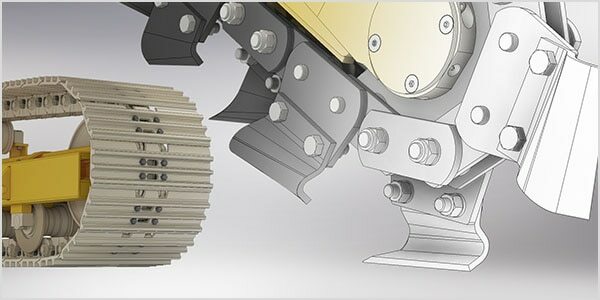 The models created by CAD software are often used as inputs to other mechanical engineering and design tools. CAE covers a broad range of analyses. 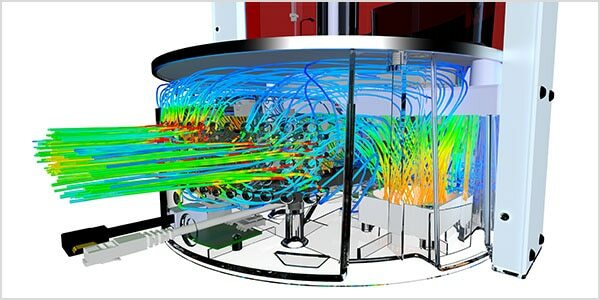 It performs complex tasks such as finite element analysis (FEA) and computational fluid dynamics (CFD) virtually before creating physical prototypes. 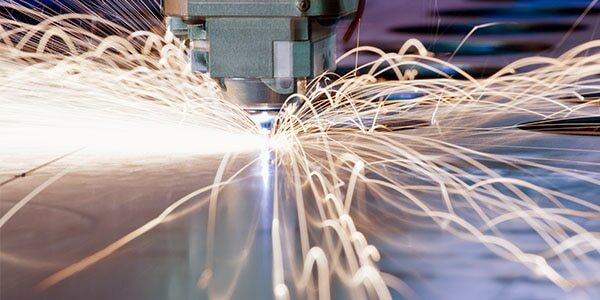 CAM refers to the use of software to help automate the manufacturing process. CAM is typically used to create toolpaths for 2.5-axis to 5-axis CNC milling, turning, and mill-turn.